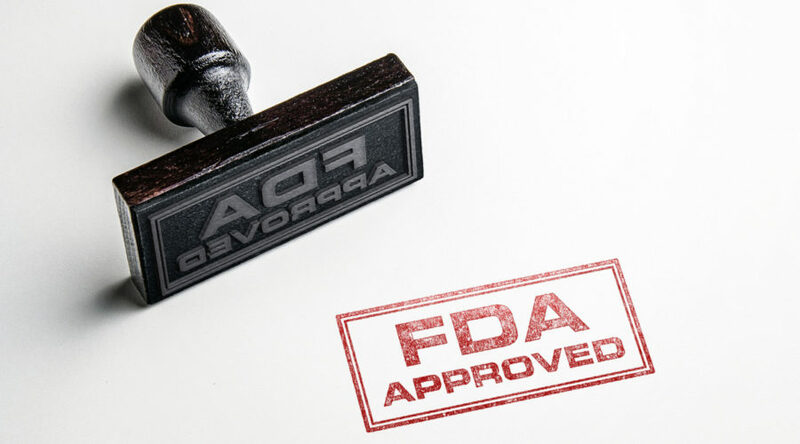 Update: The EMA has officially approved Cablivi for the treatment of adults with acquired thrombotic thrombocytopenic purpura, following its earlier recommendation in June. The drug has also been accepted for priority review by the US FDA, with a decision due on 6 Feb 2019. Just a few months after Sanofi acquired Ablynx in a multi-billion euro deal, its nanobody Cablivi has become the first therapy for a rare blood disorder to receive a positive opinion from a committee of the European Medicines Agency (EMA). Cablivi (caplacizumab) is a nanobody — a single-domain antibody inspired by those of llamas and camels that combines the specificity of a full antibody with the advantages of having a significantly smaller size. After positive Phase III results last year, the drug candidate has received an approval recommendation from the EMA’s Committee for Medicinal Products for Human Use (CHMP), and is now waiting for a final decision on its approval that is expected in the following months. Developed by Belgian biotech Ablynx, Cablivi could become the first treatment approved for acquired thrombotic thrombocytopenic purpura, a rare autoimmune disorder that causes blood clotting and damages multiple organs, especially the brain and the heart. There is currently no authorized treatment. Patients often receive immunosuppressants and plasma exchange, but remain at risk of suffering complications and dying. In January, Ablynx was acquired by Sanofi in a massive €3.9Bn deal after rejecting an offer from Novo Nordisk. Cablivi was the main asset in Ablynx’ pipeline at the moment of the acquisition, and the CHMP recommendation shows the technology is so far meeting the expectations.